The days following my first 100 mile finish were pretty awesome. And painful. Mostly awesome though thanks to the people in my life. In addition to the congratulations and messages received via social media, it was the voicemails, text messages, and emails that meant an incredible amount. There were voicemails of pure exuberance sprinkled with swear words to relay the excitement and happiness they had for me. People that know my story, quite often filled with epic failures (learning opportunities), who understand all on my plate yet still able to relentlessly pursue a goal. I’ve got some appreciation for the difficulty of the road, and you have persevered. He attempted Leadville 100, failed, and came back the following year to achieve the finish. 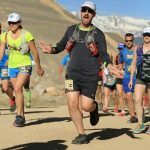 From past ultramarathons, I had found that 2 days after the race, I usually get hit with depression. Seeing as 100 miles was twice as far as I usually race, I was really expecting the worst. With a Sunday finish, I predicted that Tuesday would be when I felt wiped out, down in the dumps, and ready to eat everything. Granted, my brain was not firing at full speed, but I was very aware of where I was and what was happening. Words were coming together slowly, but I knew the answers at least. What was interesting, is that each time I went to write my 100 mile race recap or have a conversation about it, I felt a wave of exhaustion sweep over me. It was a bizarre experience that I had not had before. It was as though all of the energy used to go 100 miles was pulled out of me at the same moment. Me: Yes. Thanks for asking. Then there was the inevitable, fun, one-worded question: Why? Generally, my answer is a variation of “to see if I can” which generally ends the conversation right there. Doing these ultras changes my mindset and reminds me of what’s important in life. It reminds me that pain is temporary, you can do more than you think you can, and that it’s a big universe that we have very little time to explore. Why do what everyone else deems normal? Did you sleep during the 100 miles? How were your feet? Your knees? Did you have any crew or pacers? Bet that feels good to have checked off your bucket list! 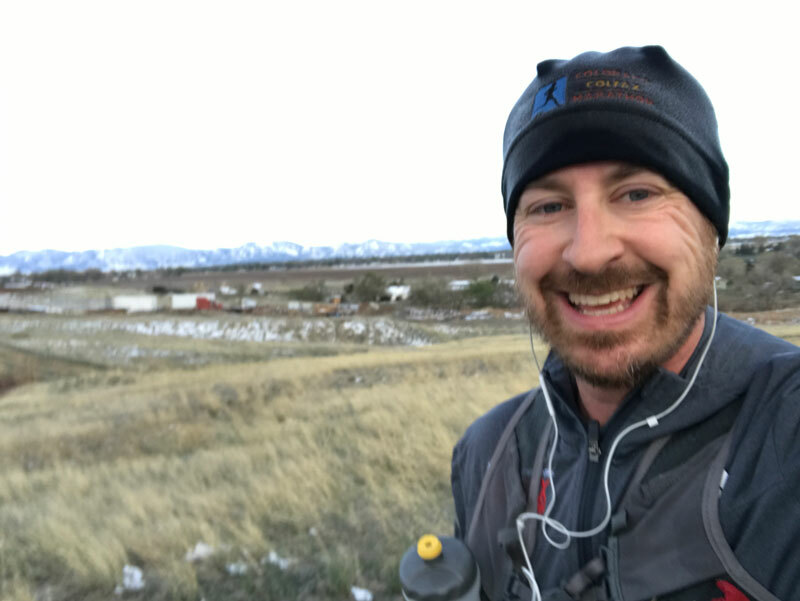 Well, that last statement … I’m not quite done with 100 milers yet. I have a bit of a score to settle with one race. 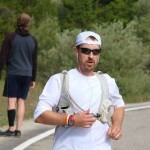 Yes, in a few months I will be toeing the line again for the Leadville 100 Mile Trail Race. 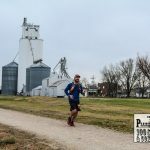 Completing the Prairie Spirit Trail 100 was needed from a confidence standpoint to know that I can travel 100 miles. Now I need to be able to do that at high altitude with 18,000 feet of elevation gain.